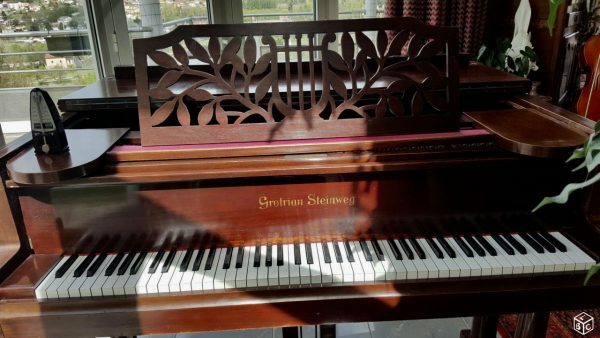 Grotrian-Steinweg, known as Grotrian in the US, is a German manufacturer of luxury pianos. 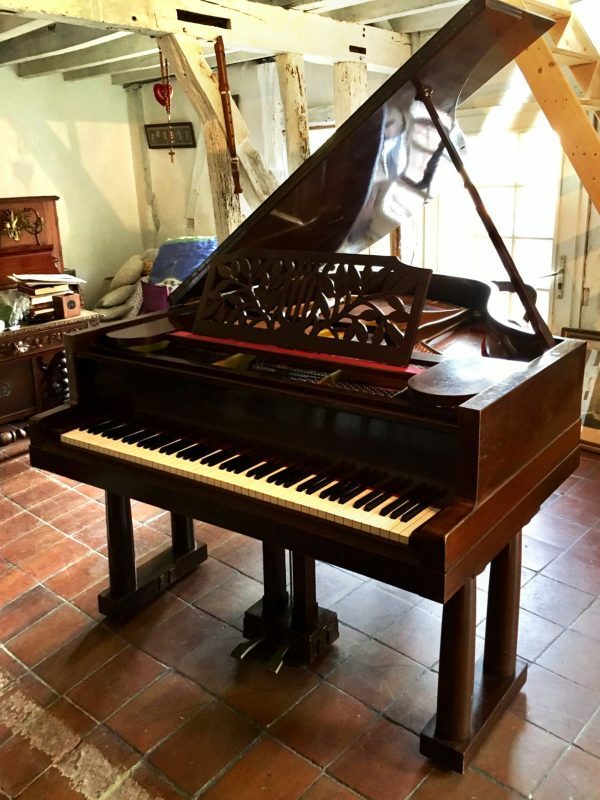 The company is based in Braunschweig, Germany, commonly known as Brunswick in English. 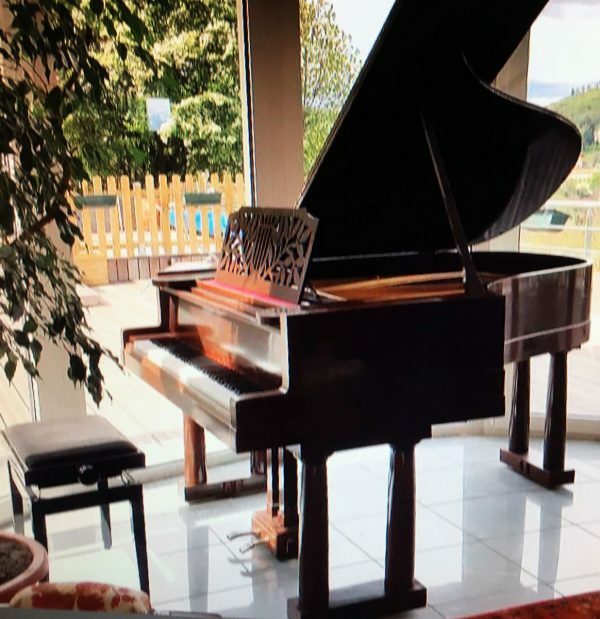 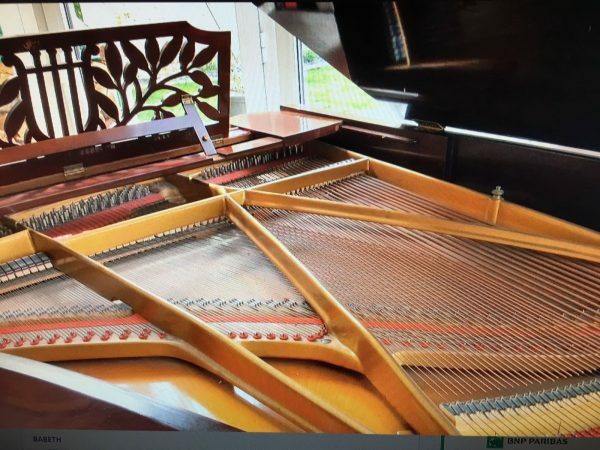 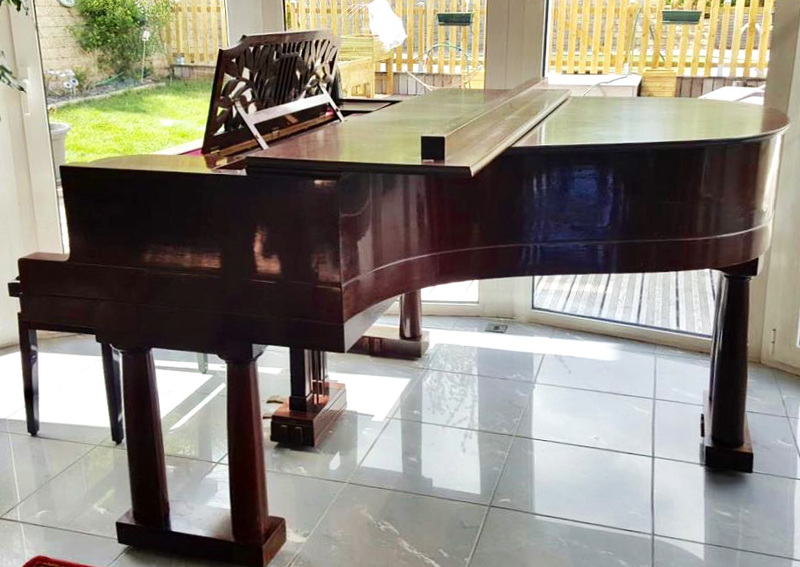 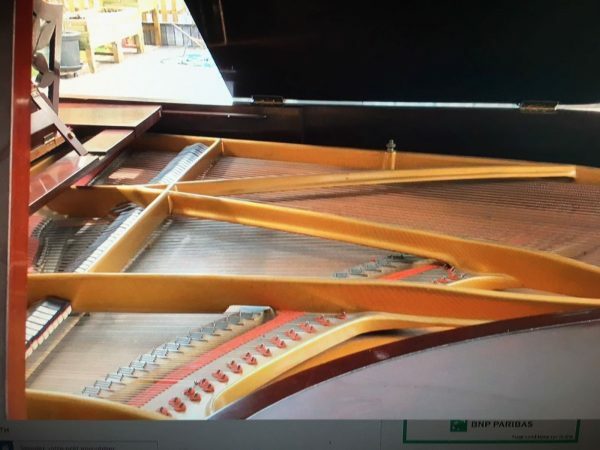 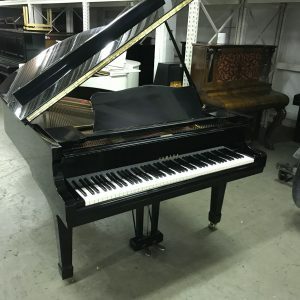 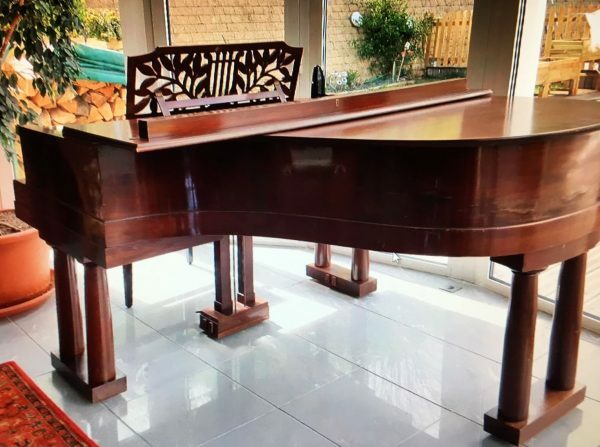 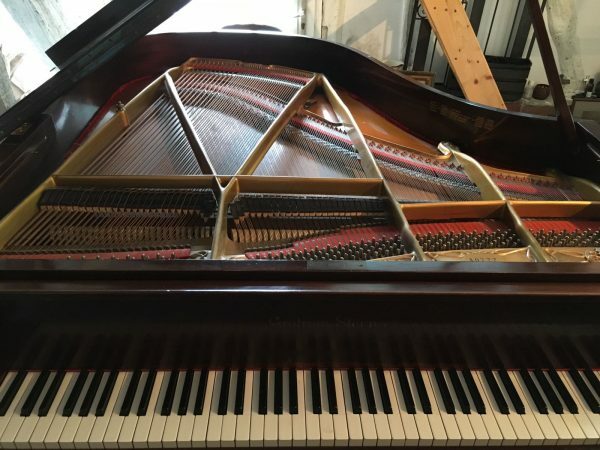 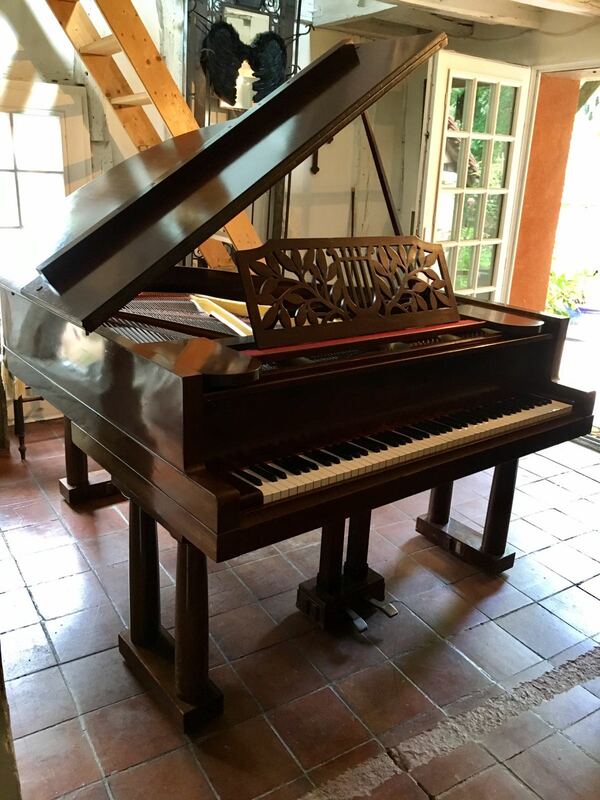 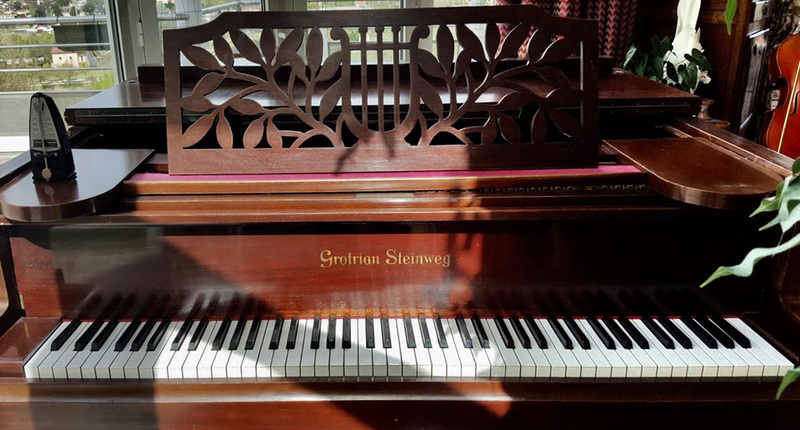 Grotrian-Steinweg makes premium grand pianos and upright pianos. 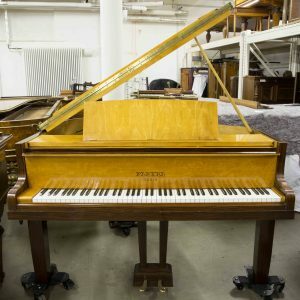 Grotrian-Steinweg’s history dates back to 1835 when the first Steinweg piano factory was built by Heinrich Engelhard Steinweg (later known as Henry Steinway after his emigration to the US where he founded Steinway & Sons). 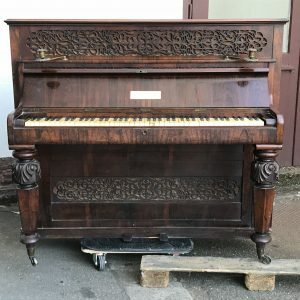 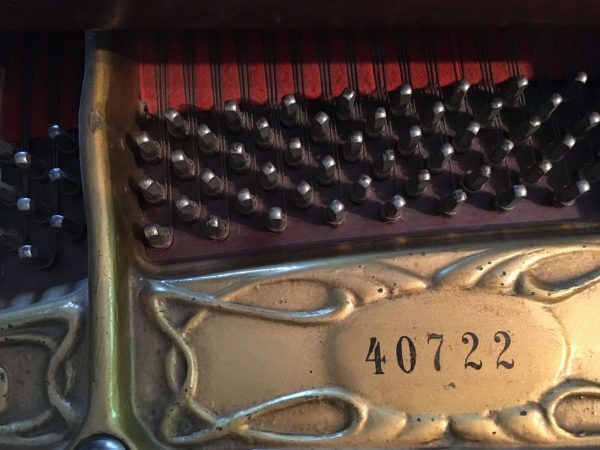 In 1856, Friedrich Grotrian became a partner; in 1865 his son Wilhelm Grotrian and two associates bought the factory and the right to market their pianos as successors to the Steinweg brand. Ensuing generations of Grotrian family members led the company to become one of the finest piano manufacturers in Germany. 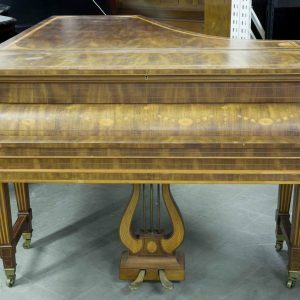 Grotrian-Steinweg pianos were preferred by some famous pianists, and they received accolades at the World’s Columbian Exposition in Chicago. 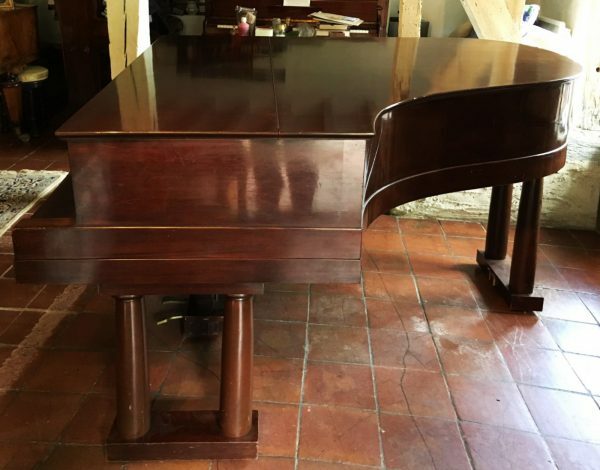 Grotrian-Steinweg operated an orchestra and a concert hall, and established sales rooms in a half dozen major cities in Germany, and by 1920, in London as well. 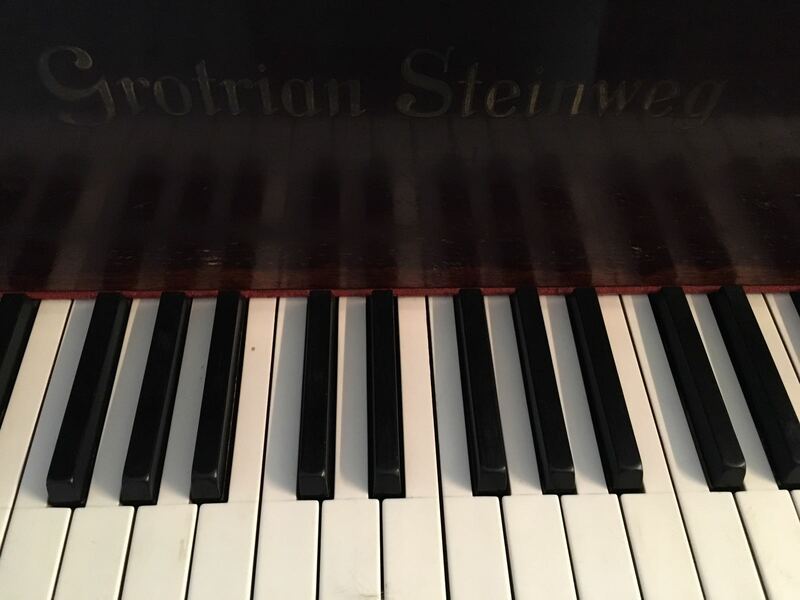 At its peak in the late 1920s, Grotrian-Steinweg employed 1,000 people and made 3,000 pianos per year.